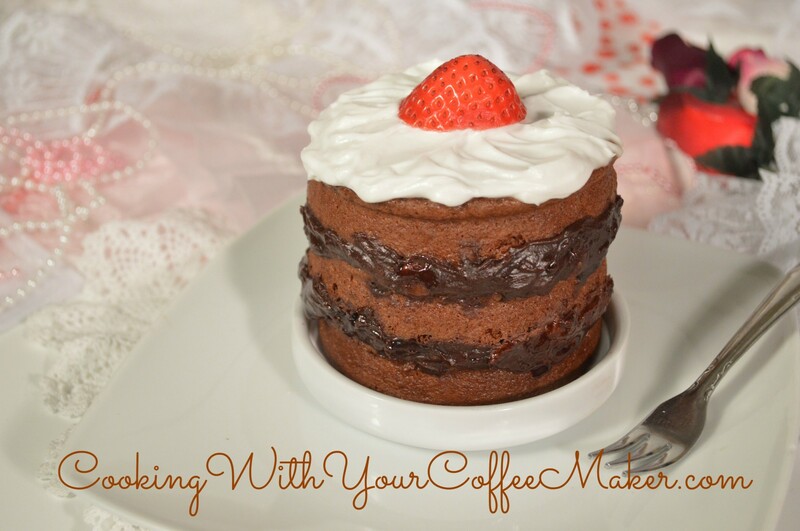 Three Layer Chocolate Cake… The Ultimate in Baking With Your Coffee Maker. Bake something special for someone you love. So what did I bake the cake in? I have 2 little pans from my Easy Bake Oven, do you remember those, I sill have one in the barn and it still works, what’s not to work, it’s only a light bulb in a box. 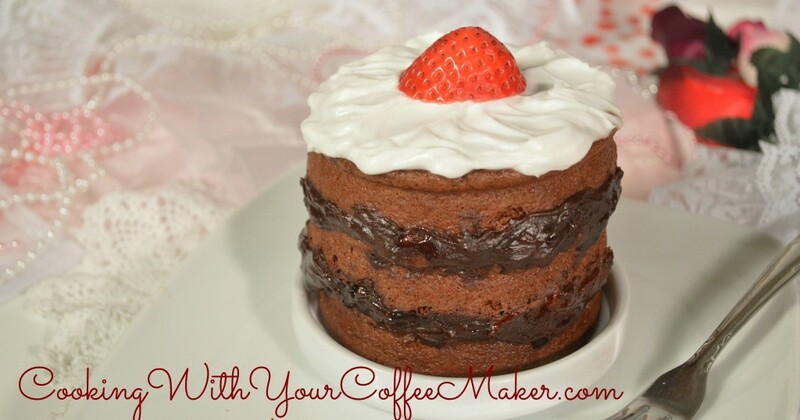 I only use water when using a mix to make cakes or cupcakes with my coffee maker, it makes a lighter cake than using eggs and oil. I’m not sure why, it might have to do with baking at such a low temperature. (Anyway it’s all about experimenting, so try what ever you want.) Besides it makes it real easy to just add water, you don’t need to have anything else on hand. Since you’re not using eggs, you can eat the batter raw, it makes a great frosting if you have any left over. You’ll need to build a mini oven. Mini Oven 1 metal bowl, (three cup size will work nicely). Mini Cake Pan, I used 2 little pans from my easy bake oven. 1 cup cake mix (this will give you enough for a 4 layer cake or three layers with some left over to frost your cake). Grease your pan and cut a parchment circle for the bottom, grease it too on both sides, (the grease on the bottom of the parchment paper will help it stick to the pan while you are adding the batter. Put 3 Tbsp. batter into your pan. Quickly take your heated off bowl off the burner, put your cake pan on and replace the hot bowl covering the cake pan. Frost or leave unfrosted, but remember if you make your cakes with out eggs you can use some of the batter to frost them. 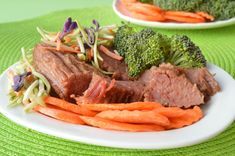 This entry was posted in cooking with your coffee maker, Dessert, Snacks and tagged cake, chocolate, chocolate cake on February 14, 2014 by cookingwithyourcoffeemaker.